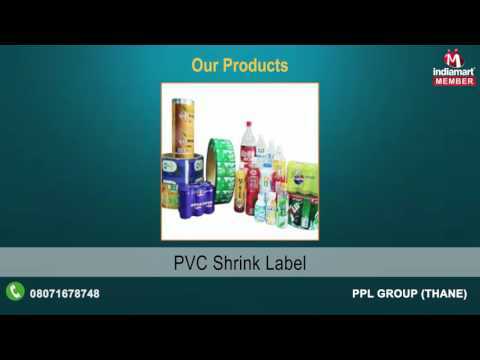 Established in the year 2014, Ppl Group is a pioneer when it comes to manufacturing and supplying an exquisite collection of Packing Pouches and Labels, among others. Moreover, we provide Standy Pouches, Poly Standy Zipper Pouches, and Standy Nozzle Pouches. Our products have warranted high demand because of their quality, long shelf life and robust construction. We ensure that our products are always in complete compliance with industry set guidelines and quality principles.